Industrial production in Argentina fell by 11.5% in September compared to the same month last year according to government figures released on Tuesday, providing further evidence of the economic decline that the South American nation is battling with. The numbers show a 5th consecutive drop in industrial production and is also the sharpest decline since July 2002. The source of this drop can be attributed to a contraction in the textiles industry (-24.6%), as well as vehicles (-15.7%) and oil refining (-11.0%). 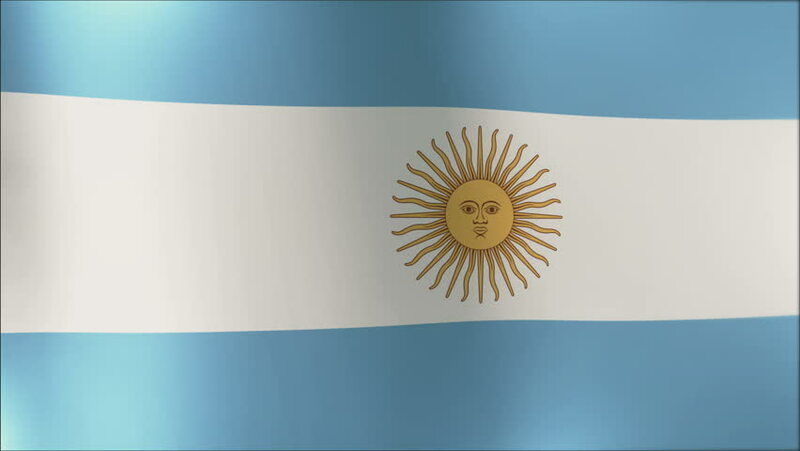 Economists’ outlook for Argentina’s inflation and growth rates for 2018 are overwhelmingly negative, with predictions of the former rising to 47.5% and the latter falling by 2.4%.